Restoration Eye Care has been improving vision for Mid-Missourians since 2003. The kind and caring staff is highly knowledgeable and efficient in what they provide. Using the latest technologies available, they’re able to achieve precisely tailored and targeted results for each set of eyes who seek them out for greater visual clarity. It’s great to work with a company who considers clear vision to be as invaluable as we do. 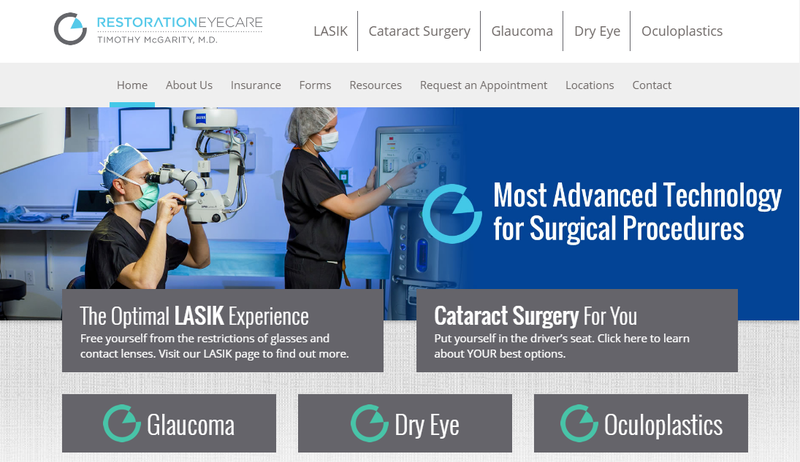 The new Restoration Eye Care website is just an overall sweet-looking site. The layout provides clear navigation and a universal functionality that’s easy on the eye. The content is organized so that visitors on any platform can access desired information quickly and easily. 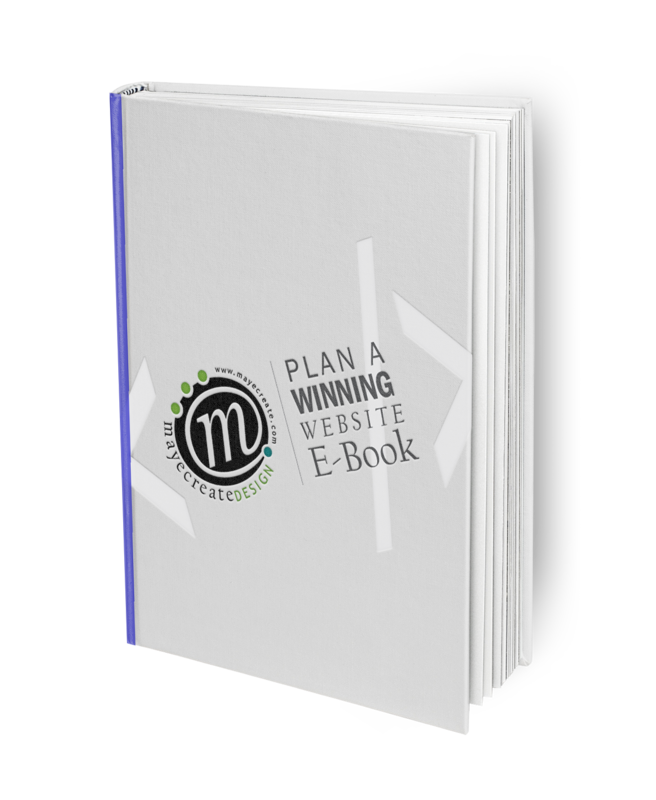 Does your site lack organization, or do you just need a site in general? Contact the team at MayeCreate Design. We believe websites work when good design meets solid functionality. Our web designs always aim for ease of use and clear communication. Check out our portfolio for a look at our other projects and to get your pride on…today.